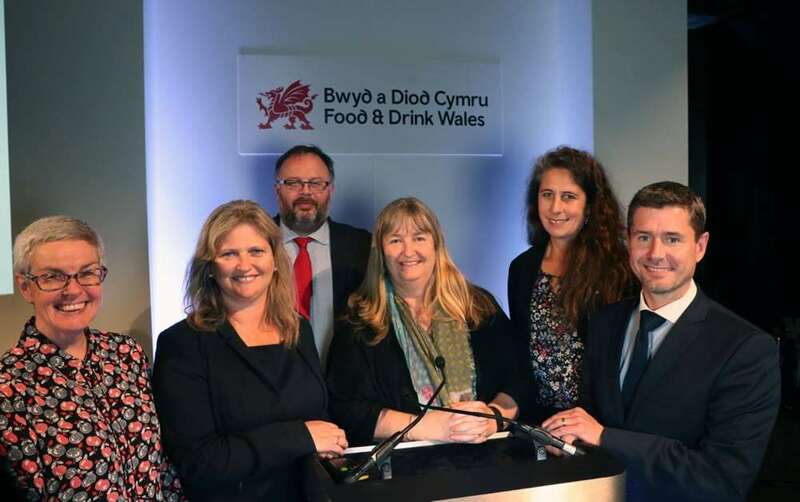 Dr Toni Whitehead was recently an expert panelist at the Welsh Government sponsored ‘Invest in Skills : Invest in Growth‘ conference for the Food & Drink sector in Wales which was attended by over 100 people. With Brexit looming large, the food and drink industry is facing more challenges than ever in securing a future pipeline of skills and labour. This conference will looked at what skills the food and drink industry needs now and in the future. 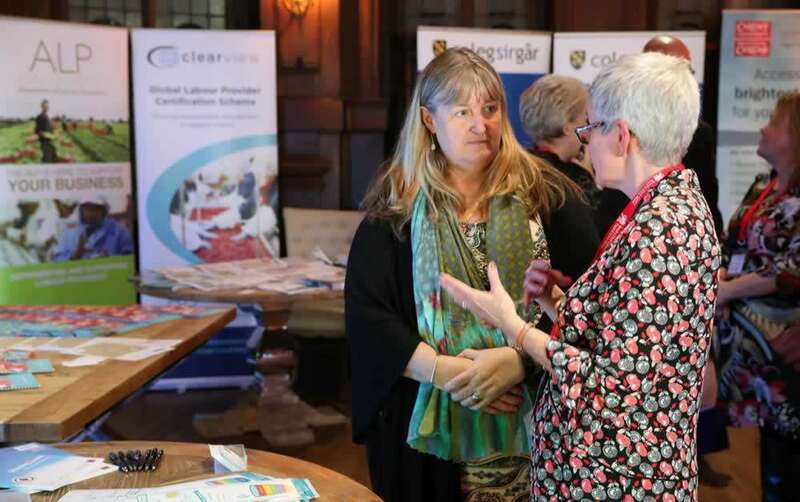 This high profile event also attracted the interest of Julie James, AM and Minister for Skills & Science and Lesley Griffiths, AM, Cabinet Secretary for Environment and Rural Affairs.